An explicit method for finding every coefficient of the reversed series of a power series in one variable is presented. We also show how implicit functions on the plane may be solved for one of the variables. Our approach to the Lagrange inversion formula is based on factorization properties of partitions of integers and distributions of distinguishable objects. 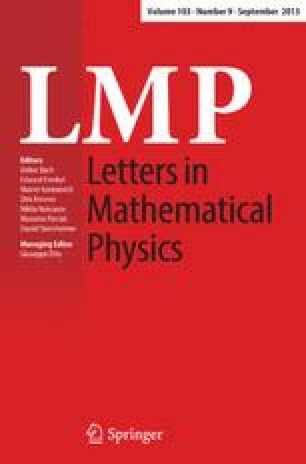 These results and techniques may have many applications in numerical analysis, combinatorics, and soliton theory.